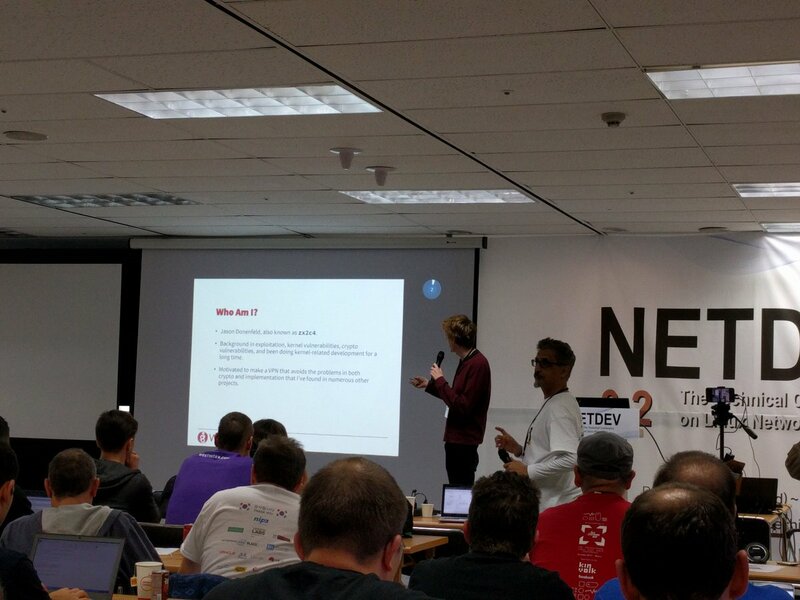 Back in April 2017, Bootlin engineer Antoine Ténart participated to NetDev 2.1, the most important conference discussing Linux networking support. 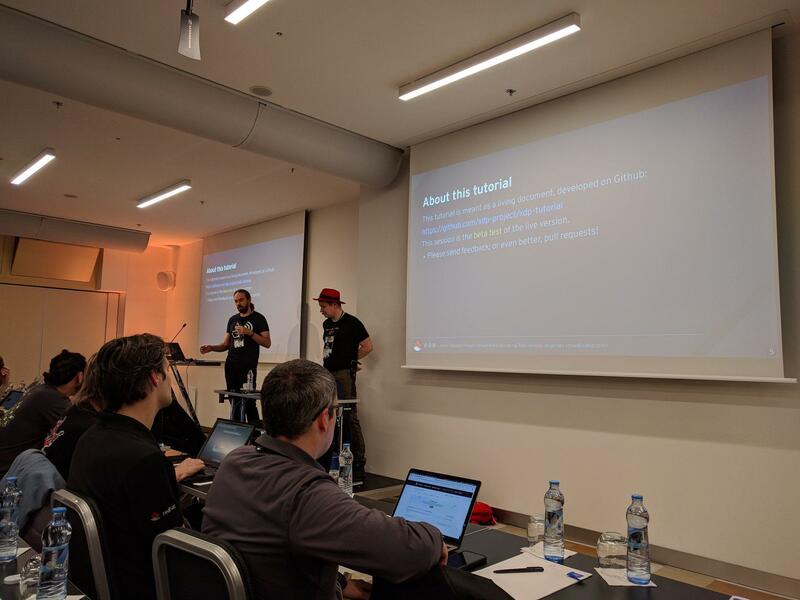 After the conference, Antoine published a summary of it, reporting on the most interesting talks and topics that have been discussed. 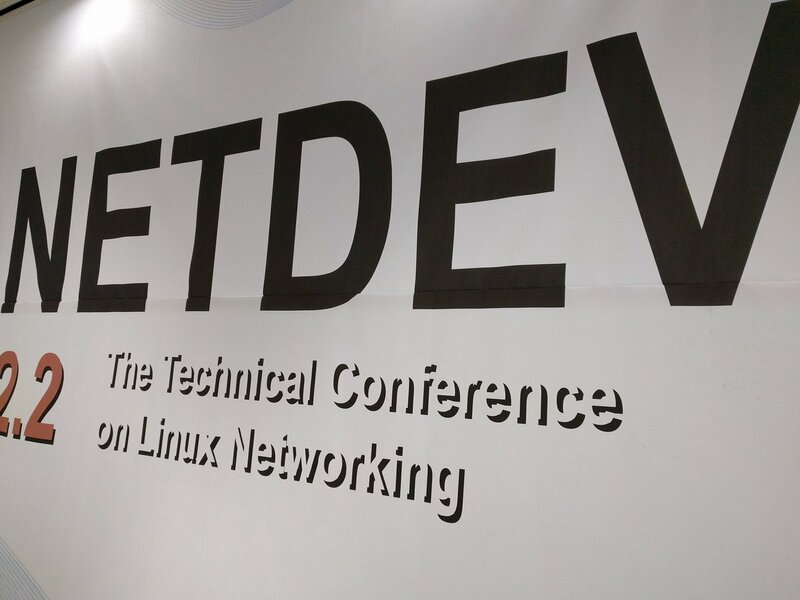 Next week, NetDev 2.2 takes place in Seoul, South Korea, and this time around, two Bootlin engineers will be attending the event: Alexandre Belloni and Antoine Ténart. 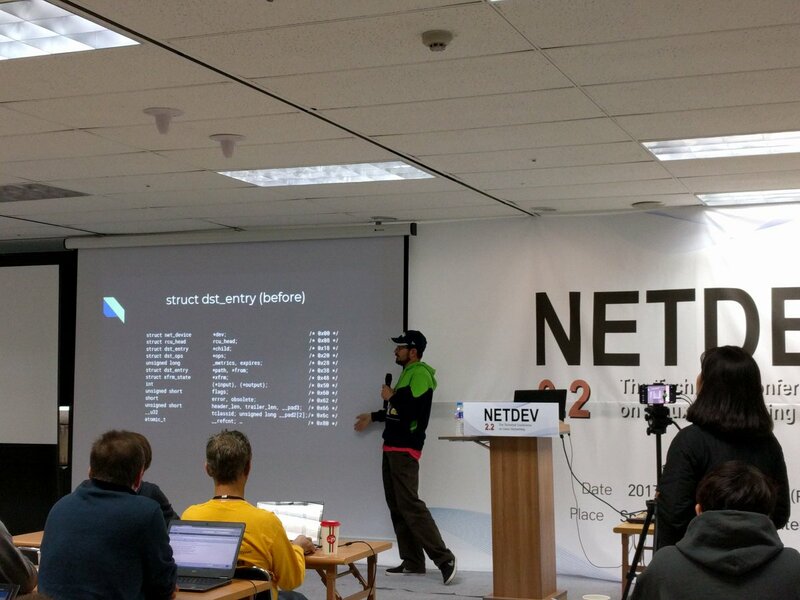 We are getting more and more projects with networking related topics, and therefore the wide range of talks proposed at NetDev 2.2 will definitely help grow our expertise in this field. Do not hesitate to get in touch with Alexandre or Antoine if you are also attending this event!